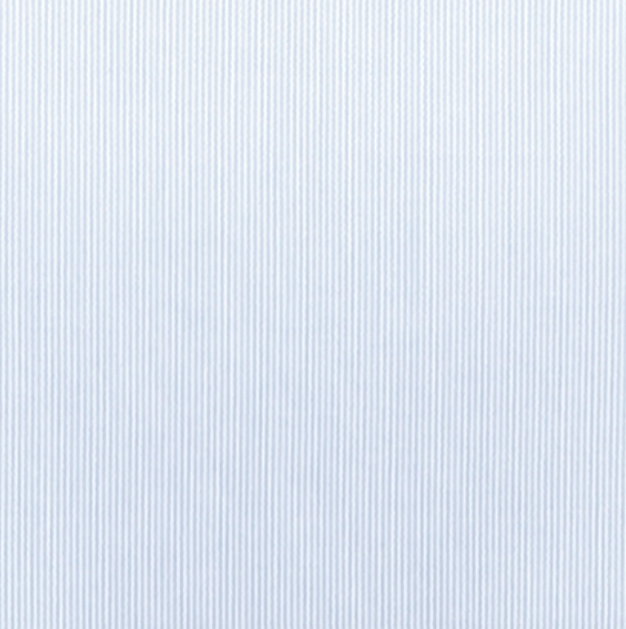 Our ÅRE light blue striped shirt is cut from our newest self-sourced fabric. This shirt is made from a premium two-ply cotton polyester blended fabric. Due to this amazing striped weave this fine fabric is extremely durable, very easy to care/iron and creates an extreme level of comfort look and feel. Our well-known modern slim-fit cut, clean design, exceptional cut-away collar and striped pattern sets this shirt apart from all others. We are very happy to introduce you our new ÅRE Shirt. 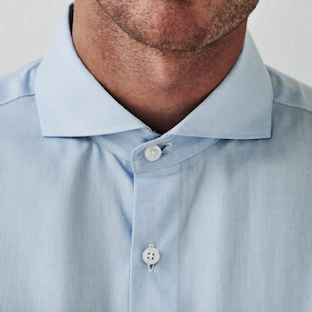 This light blue striped shirt is made from our Self-sourced fabric. 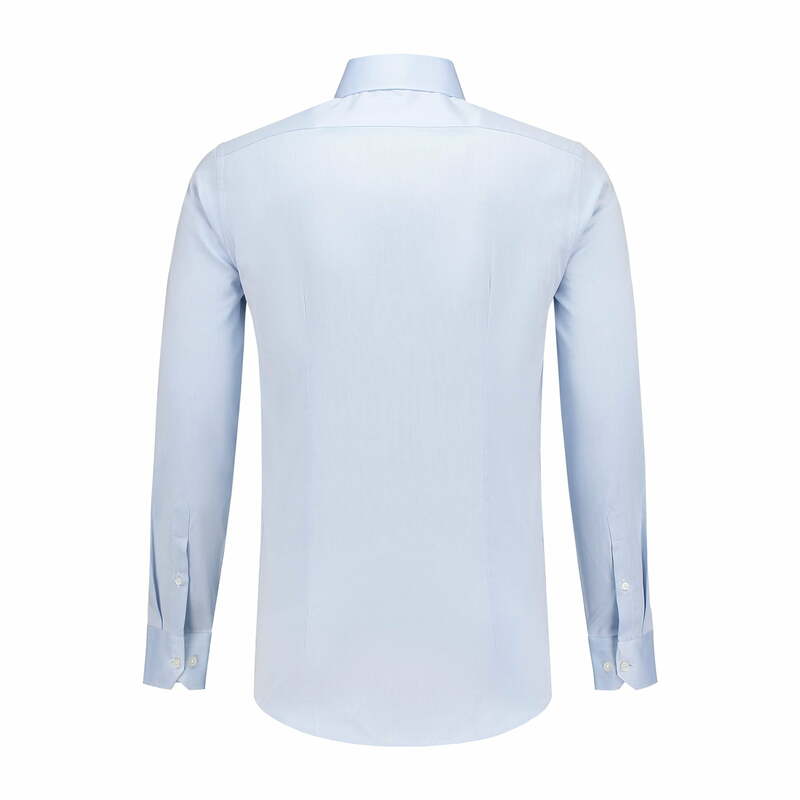 The ÅRE shirt is made from an extraordinary blended fabric. The fabric is made from a blend of 65% cotton and 35% polyester. 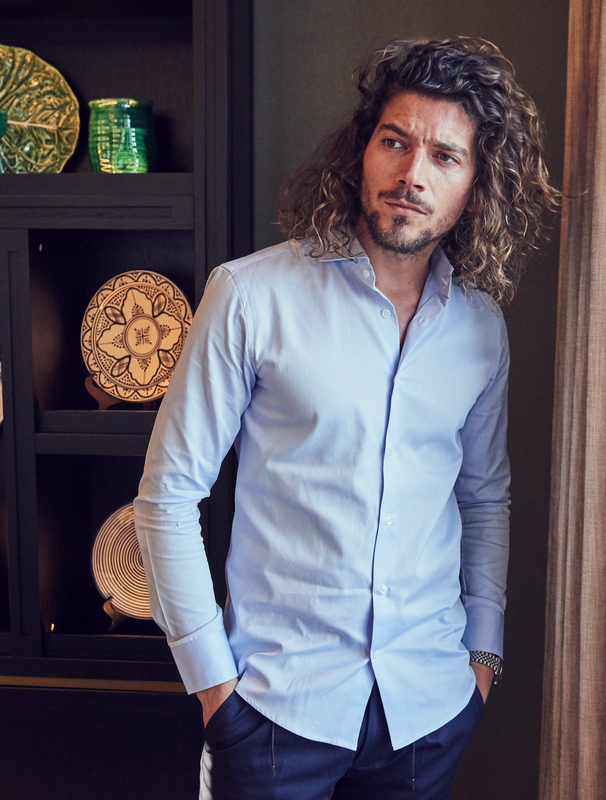 In this way the ÅRE shirt has the comfort of a cotton shirt while it is very easy to care & iron due to it’s 35% polyester blend. The shirt also has a cool yet stylish striped pattern in the weave of the fabric. This striped pattern symbolizes the crisp ski slopes situated in ÅRE, Sweden. The striped pattern gives this shirt the perfect look to wear both casually as formally. The fabric of our ÅRE shirt comes from a professional local fabric weaver. Due to this self-sourced-strategy we have increased and upgraded the level of comfort, easy to care, look and feel of the product.